INSTALLATION NOTE: Sprint / Midget use only. 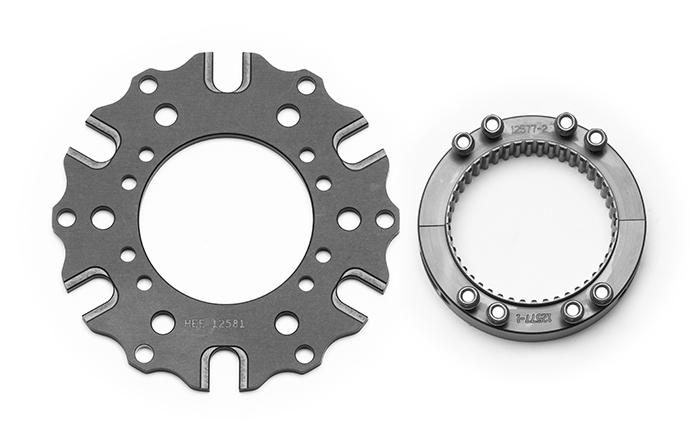 Wilwood's Gen II Midget inboard hub provides a basis to provide dynamic rotor mounting of standard GEN II rotor adapters. Manufactured from high strength aluminum, it provides a lightweight and strong solution for rotor adapter mounting. 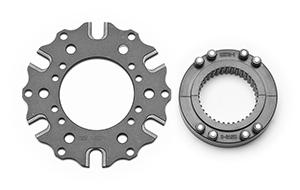 Gen II hubs offer improved clearance and easier install due to wider rotor adapter attachment bolt spacing. 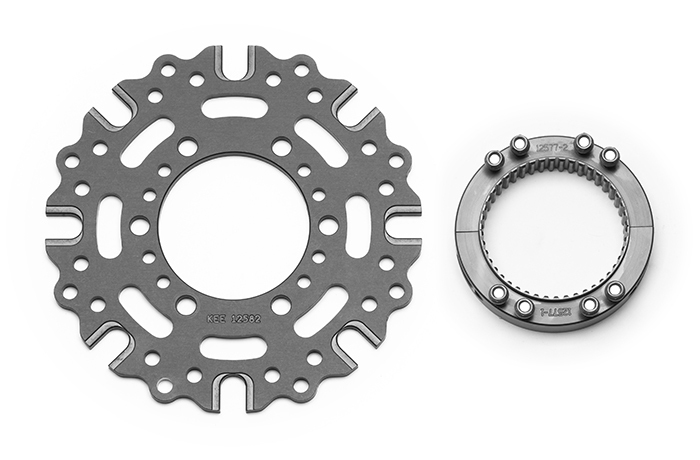 Wilwood's Gen II Sprint inboard hub & adapter kit provides a basis to provide dynamic rotor mounting of either standard 6 x 5.50” or 8 x 7.00" bolt pattern rotors. 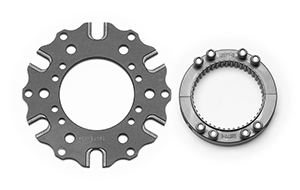 Hub & adapter kits contain: rotor adapter and dynamic rotor mounting bolt kit. Manufactured from high strength aluminum, it provides a lightweight and strong solution for rotor mounting. Gen II hubs offer improved clearance and easier install due to widening of the rotor adapter attachment bolt spacing. 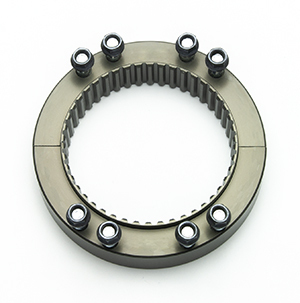 Additional T-nuts and bolts are required rotor mounting and are not supplied with the clamp kit. INSTALLATION NOTE: Sprint use only. Wilwood's Gen II Midget inboard hub & adapter kit provides a basis to provide dynamic rotor mounting of standard 6 x 5.50” bolt pattern rotors. 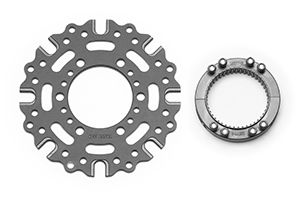 Hub & adapter kits contain: rotor adapter and dynamic rotor mounting bolt kit. 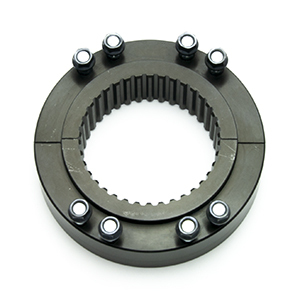 Manufactured from high strength aluminum, it provides a lightweight and strong solution for rotor mounting. Gen II hubs offer improved clearance and easier install due to widening of the rotor adapter attachment bolt spacing. Additional T-nuts and bolts are required rotor mounting and are not supplied with the clamp kit. INSTALLATION NOTE: Midget use only.